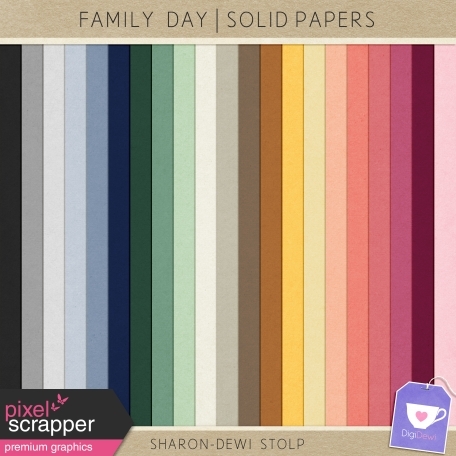 Click here to check out all kits in the Family Day Collaboration! thank you so much, big hugs!! Thank you so much! Love this bundle!! Yummy colors. Love this whole bundle so much!